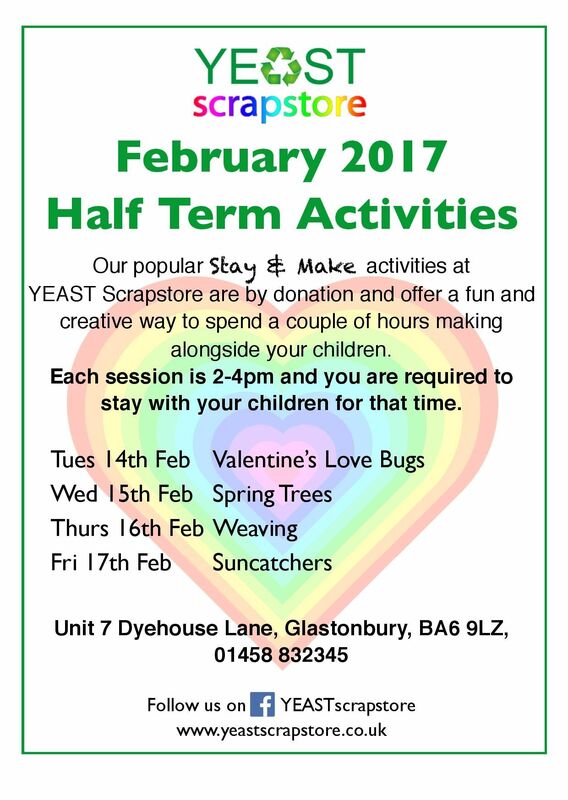 If you’re looking for a fun activity for you and the kids over half term, then our popular Stay & Makes are the perfect way to spend the afternoon. All sessions are by donation, run from 2-4pm and you are required to stay with your children for that time. Each day has a different theme with pre designed makes for you to follow (although we won’t stop you doing your own thing).